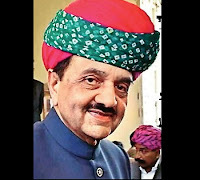 Narayan Das Maharaj, Maharao Raghuveer Singh from Rajasthan to get Padma Shri Award 2018. The list of Padma awardees 2018 announced by the Union government on Republic Day includes 2 eminent persons from Rajasthan along with 3 Padma Vibhushan, 9 Padma Bhushan and 73 Padma Shri Awards. 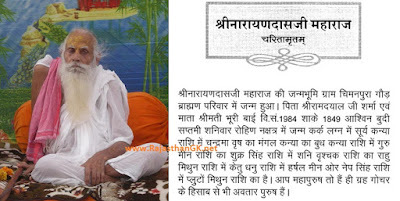 Narayan Das Maharaj is associated with Triveni Dham, Jaipur and Maharao Raghuveer Singh is from Sirohi. 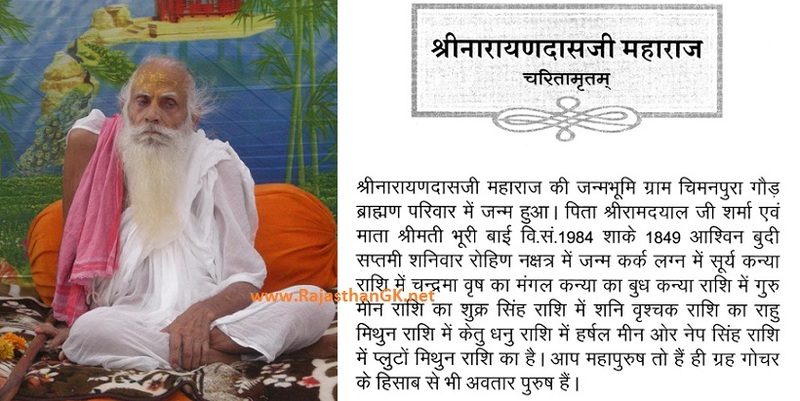 Maharao Raghuveer Singh: Maharao Raghuveer Singh is from Sirohi will gets Padma Shri Award 2018 in Literature and Education category for his contribution. 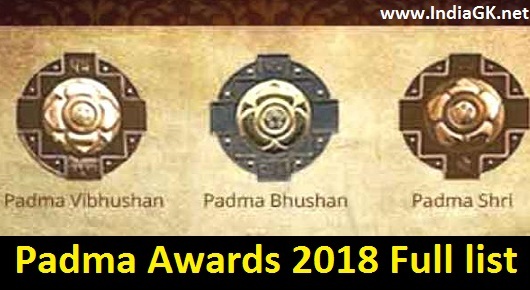 Padma Shri (Padma Shree) is the fourth highest civilian award in the Republic of India, after the Bharat Ratna, the Padma Vibhushan and the Padma Bhushan. Awarded by the Government of India, it is announced every year on India's Republic Day.